What do Steven Seagal, Genghis Khan, and a bunch of kok boru goats have in common? 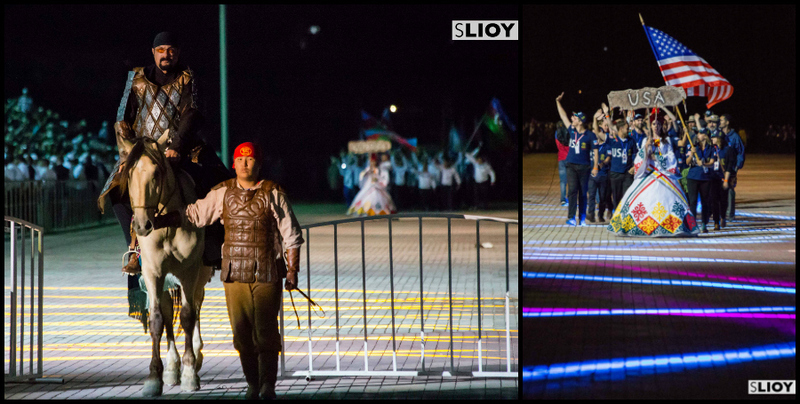 They all seem to shine with the waxy sheen of death, and they were all focal points of the World Nomad Games 2016 in Kyrgyzstan. 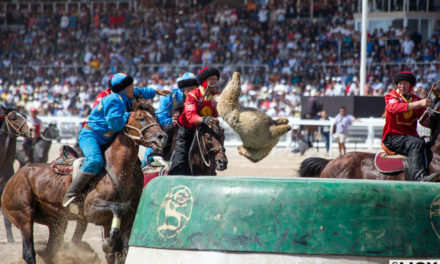 Successor to the first-ever World Nomad Games in 2014, the 2016 iteration saw an admirable admixture of 1200 competitors from over 60 countries. 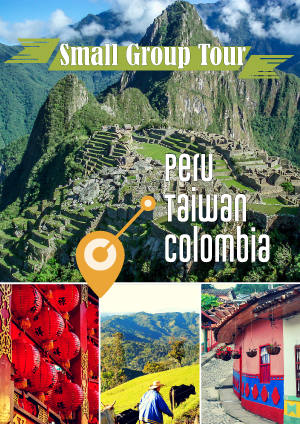 Not only were the notable nomads in abundance – Kazakhstan and Mongolia sidling up alongside the likes of the Russian Federations’s Bashkortostan Republic – but inexplicably so were a number of more surprising countries – Germany, Guatemala, and Israel among others. 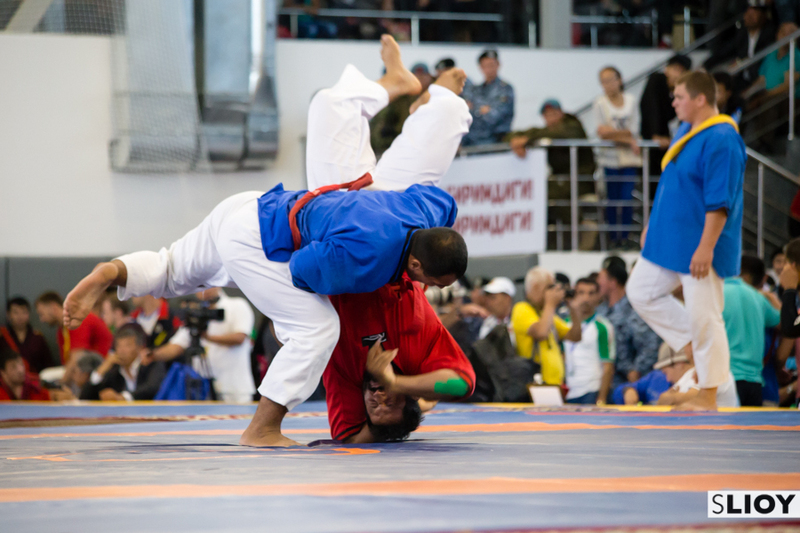 Most peculiar of all, to local spectators and foreign guests alike, was the presence of a USA delegation not only for the low-impact intellectual sports like toguz korgool and ordo but also in high-impact, full throttle, exuberantly violent kok boru. 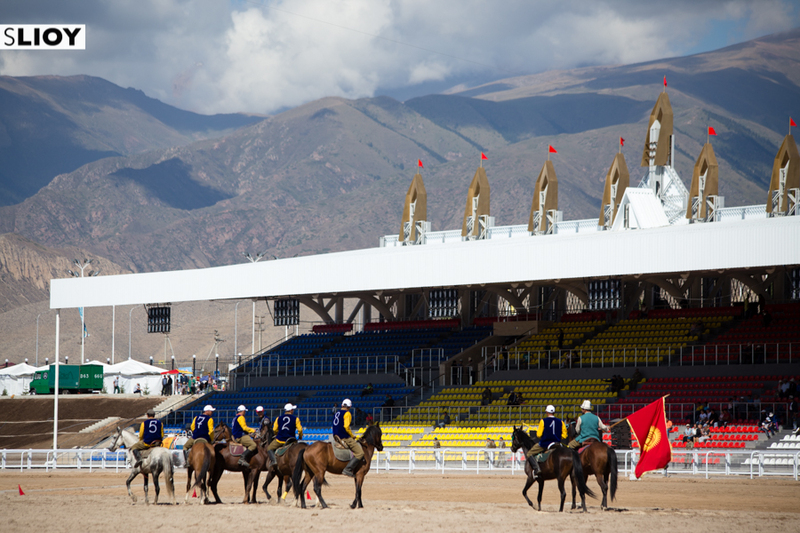 While the US games were certainly good for a laugh and a nice story of soft diplomacy, the real draw for sports fans was the kok boru final: Kyrgyzstan versus Kazakhstan. 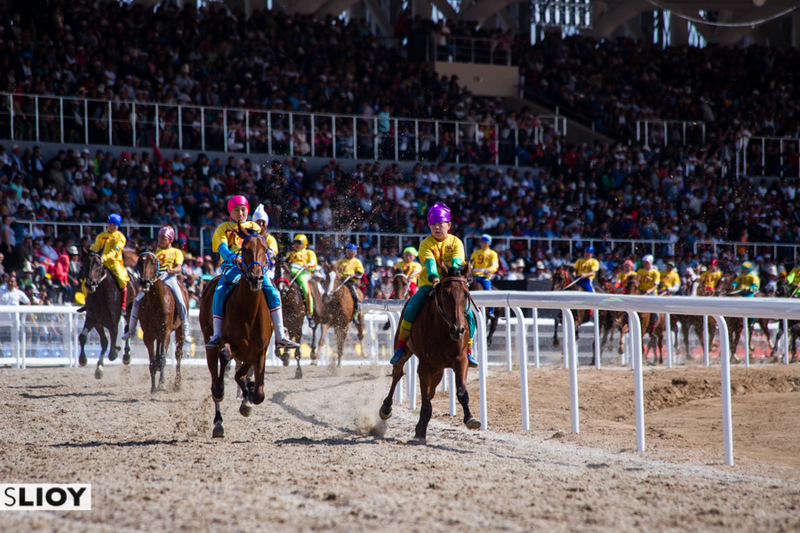 The game, which brings two teams of horsemen against each other to fight for possession of a decapitated goat, is something of a national sport across the Central Asian states and these two teams are widely held to be among the best in the region. 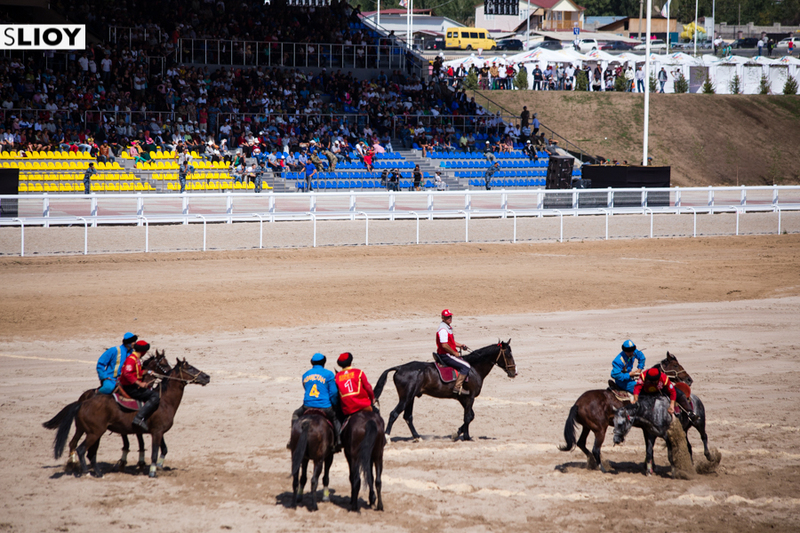 The final score was a blowout, with the Kyrgyz side running up an overwhelming lead against the Kazakhs; the packed stadium of local fans certainly didn’t seem to mind the result. 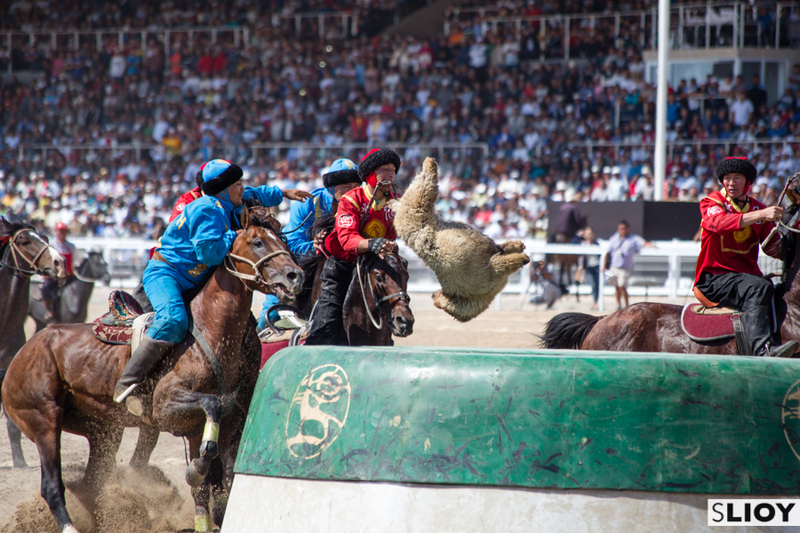 While they may not grab the same headlines and cover photos, the competitive aspects of the World Nomad Games covered a number of other horse sports beyond just (in)famous kok boru. 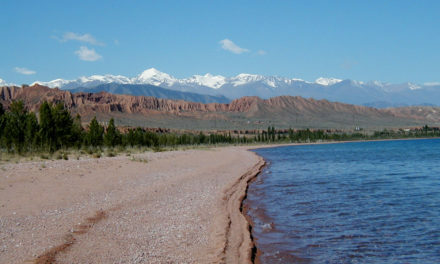 At chabysh and Alaman baige, in which brave children on boisterous horses race around the track a couple of times. Turkish sports like Cirit, in which a bunch of dudes through spears at one another on horse back. 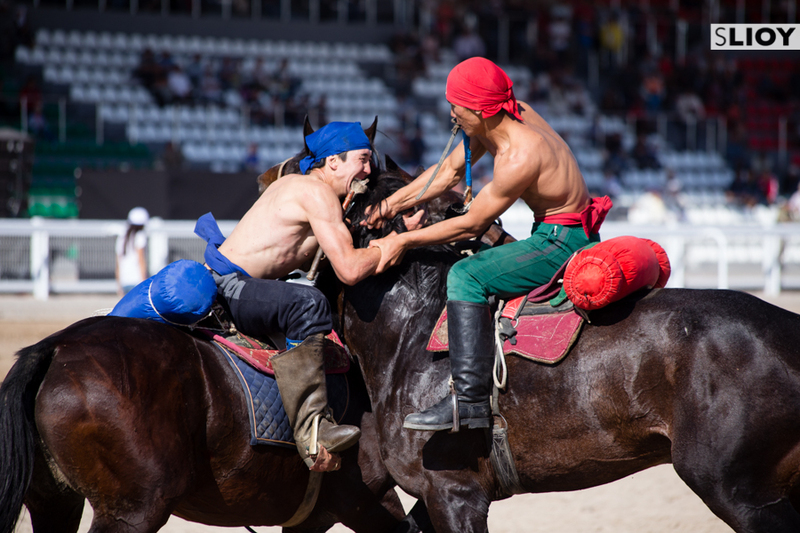 Er Enish, in which two dudes wrestle with each other… on horseback. 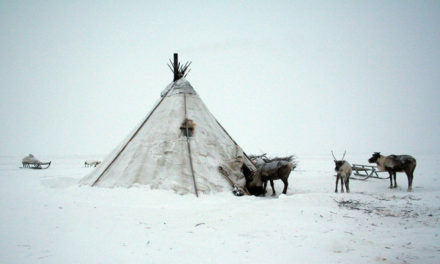 Look, they’re nomadic cultures, a lot of stuff happens on horseback. Let’s not even start with kuz kuumai, in which boy chases girl for a kiss while she attempts to run away and whip him… on horseback. The latter, sadly, not pictured here. For those of us not born into horse-heavy cultures, there was also the chance to compete in wrestling just next door to the Hippodrome. 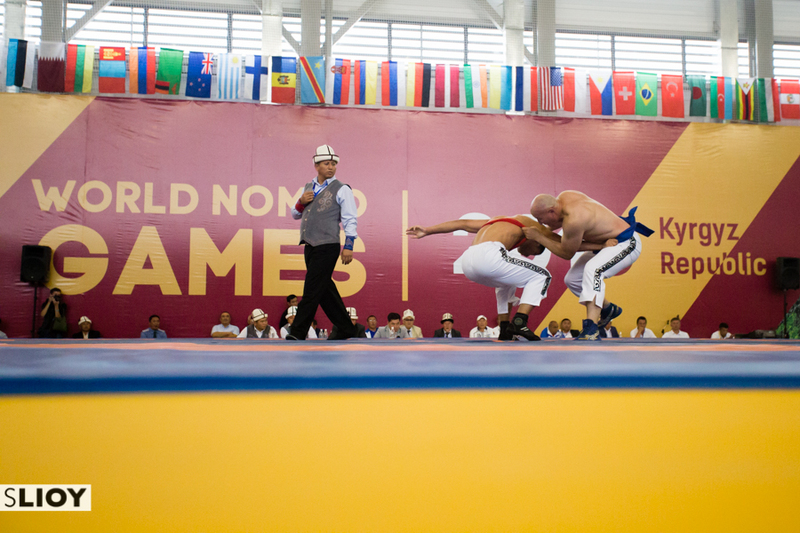 Belt wrestling, Kyrgyz wrestling, Kazakh wrestling, press wrestling (no but seriously, getting ahold of press passes was a scrum). Impressive fights, any number of languages, a huge security presence, and a roaring crowd; it was all quite an experience. 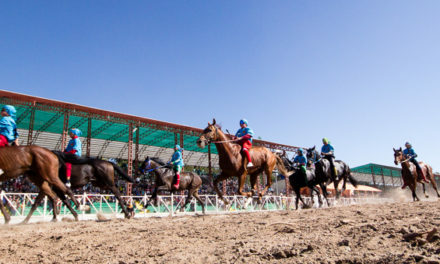 For many visitors to the World Nomad Games, especially those with little experience in Central Asia, the sports tournaments were but a small side note to another attraction: the ‘ethno-fest’ cultural village tucked into a small valley in the mountains about 45 minutes away from the town of Cholpon-Ata. 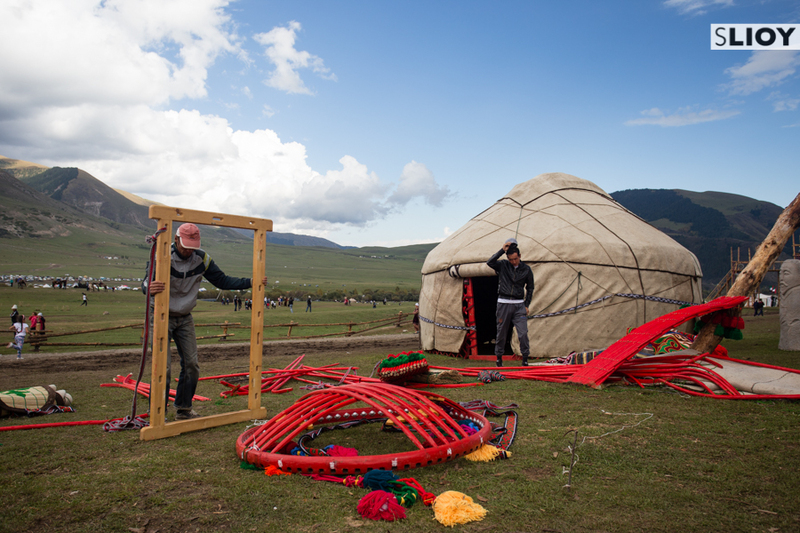 At the Kyrchyn Jailoo (a Kyrgyz word meaning summer pasture – a focal point of life for the country’s semi-nomadic herders that take to the mountains each year with their flocks), a massive temporary village of over 200 yurt tents was erected for the duration of the World Nomad Games, with cultural displays and traditional clothing abundant. 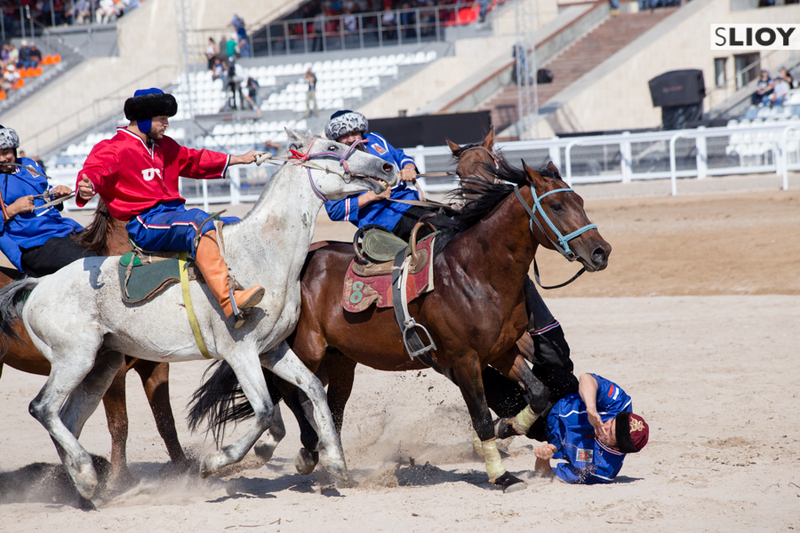 A charming mix of authentic culture and national showmanship, it was actually Jailoo Kyrchyn that provided some of the most photogenic moments of the whole of World Nomad Games 2016. 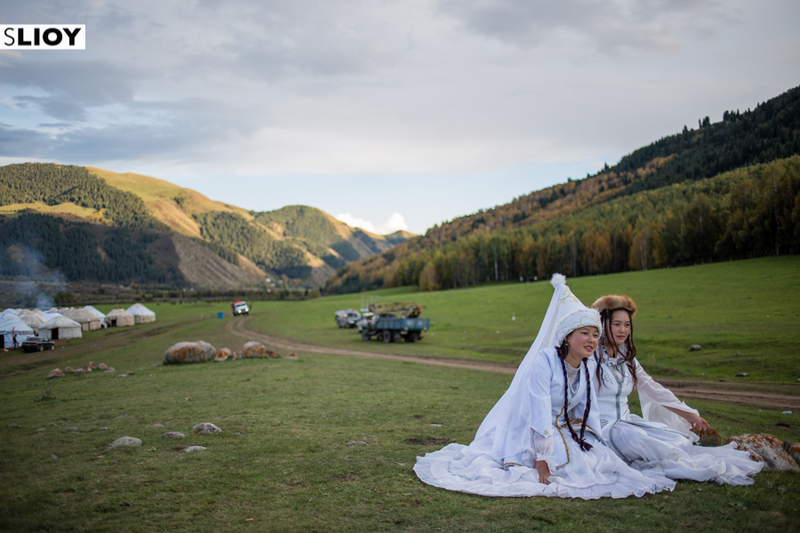 Dance troupes wandered the area in full classic dress as period-costumed actors returned from theatrical performances; behind it all a backdrop of rugged mountains and nomads’ yurts and the occasional frighteningly-wobbly hot air balloon. 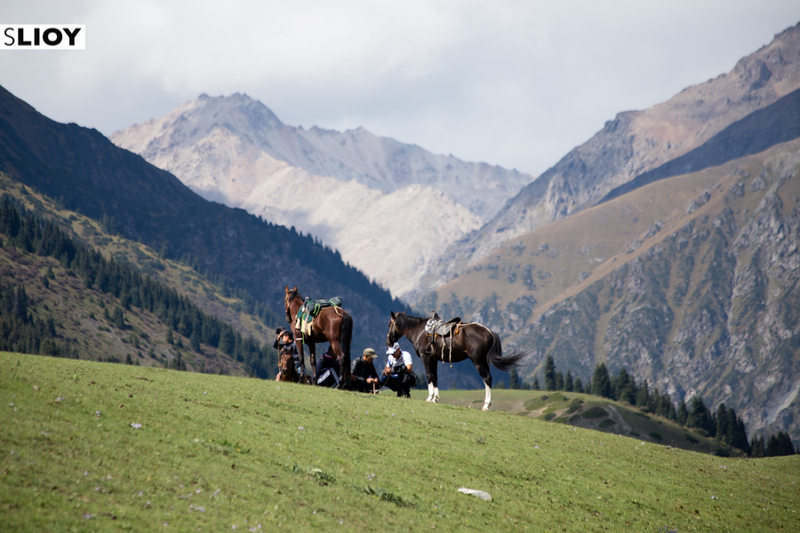 Even having attended the first World Nomad Games, itself an amazing and totally unexpected celebration of all things nomadic and Kyrgyz, it was impossible to stand on a hilltop overlooking Kyrchyn and not be impressed. 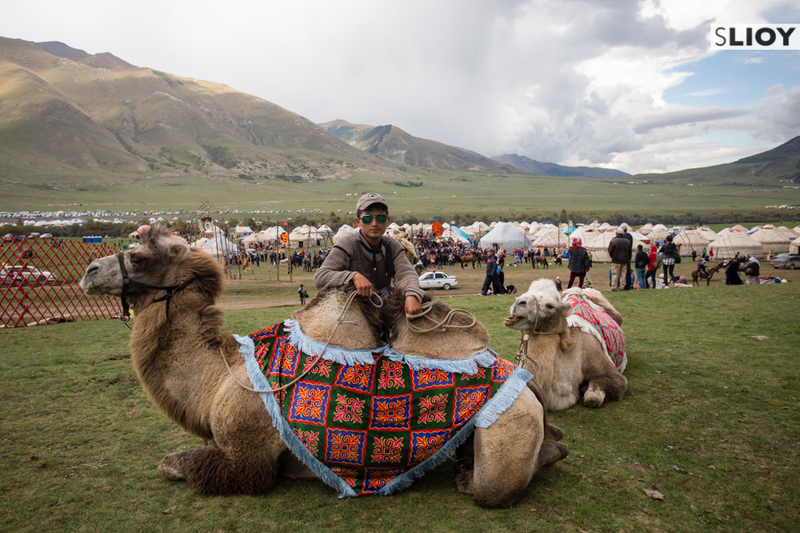 It’s hard to argue with the thought, and equally difficult not to already start looking forward to World Nomad Games 2018. Bring on the sports. Bring on the portraits. Bring on the nomads. What do you think? 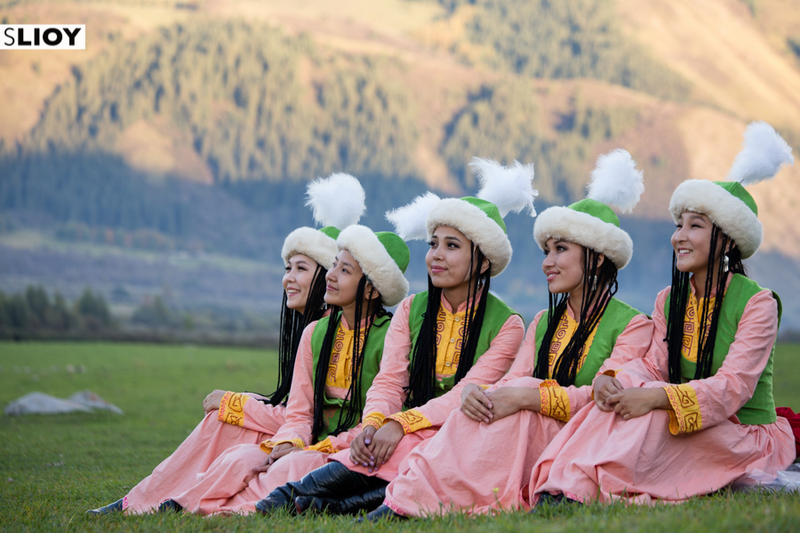 Will the World Nomad Games in 2018 make it onto your travel calendar? Let us know in the comments and on social media!